Channel a British countryside demeanour with a pop of vibrant colour in our Joules shorts, jeans and trousers collection for all. Change up your everyday denim routine with our compilation of jeans for all occasions, featuring exclusive prints and colours by the brand that know how to capture your individuality, as well as offering unrivalled fit and form for the most flattering and comfortable of wears. 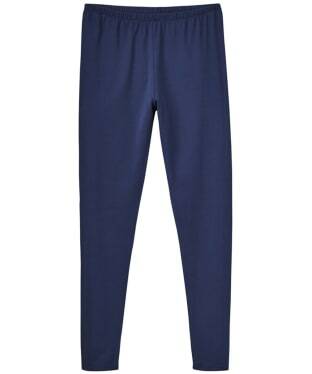 Smarten up your act in Joules' beautifully constructed chinos for both men and women - available in a range of covetable colours to take from day to night in casual sophistication, these designs will soon become your go-to wardrobe favourites. 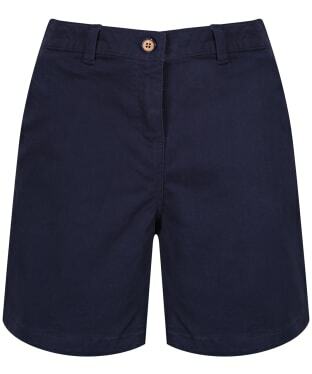 Summer-perfect shorts in denim, cord and a plethora of other fabrics are perfect for holidays away or lazy days in the garden in style for all. Whatever your want or need, discover Joules' signature flavour of fun, style and undeniable quality. 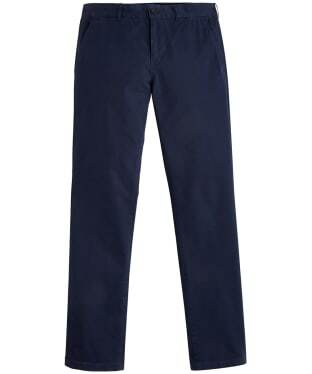 The Men's Joules Laundered Chino Shorts are a perfect addition to your warm weather wardrobe. 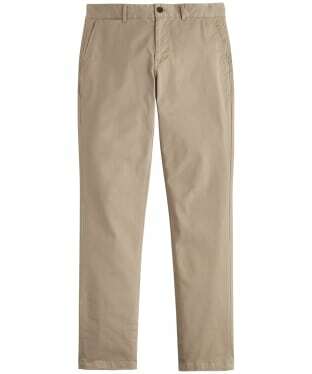 Soft and comfortable, these on-trend chino style shorts have been crafted from cotton with an added touch of linen for a lightweight, cool feel that you are sure to love. 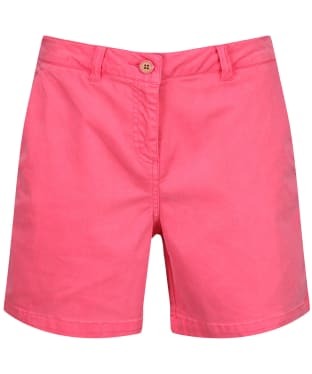 We think that these stylish shorts will look great when paired with your favourite Joules tee or shirt. 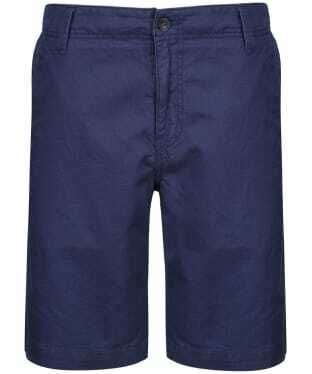 Perfect for pairing with your favourite Joules tee during the warmer months, the Men's Joules Cargo Shorts are a holiday wardrobe must have. 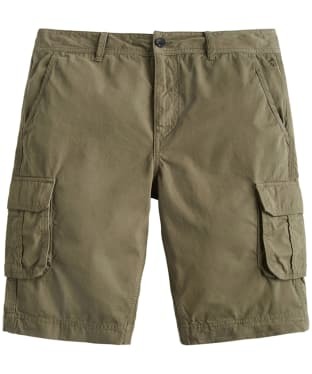 Whether you are jetting off abroad or staying closer to home, these stylish cargo shorts have been crafted from 100% cotton to keep you comfortable all day long. 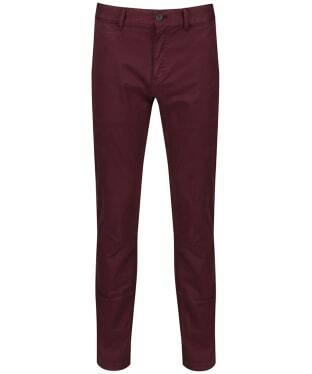 They are finished with a 4 pocket design to the front for that on-trend feel. 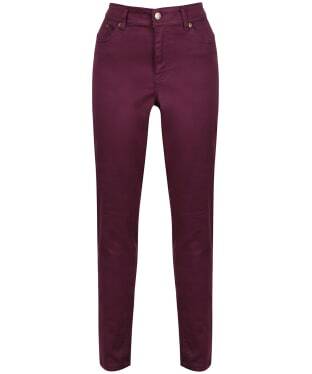 Perfect for pairing with you favourite Joules top, sweater or shirt, the Women's Joules Hesford Chinos are a fabulous choice no matter what the occasion. 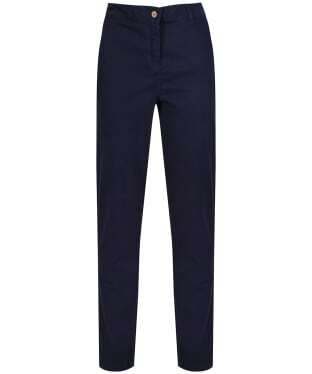 Crafted from a cotton mix with an added touch of elastane for the upmost comfort, these chinos are ideal for taking you from the office into town with ease. 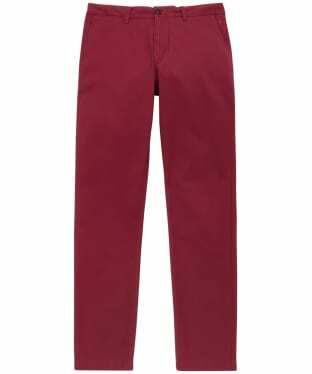 A timeless design, the Hesford Chinos are finished with signature Joules branding for that added mark of quality and style. No stylish lady's wardrobe should be complete without the Joules Monroe Skinny Stretch Jeans, designed to hug your figure, flattering all shapes and sizes whilst creating a fashion forward, feminine silhouette that you are sure to love. 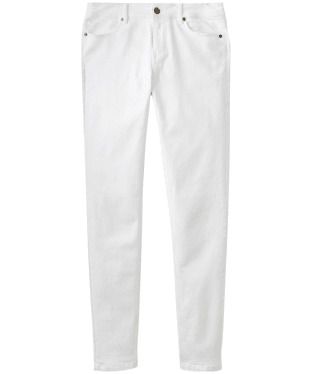 Crafted from a cotton mix construction, you can be sure that the jeans will be super comfortable to wear, with added stretch for ease of movement. These beautifully designed skinny jeans feature front and back pockets, button and fly fastening and Joules authentic brass hardware for a classic style that will keep you on-trend through this season and beyond! 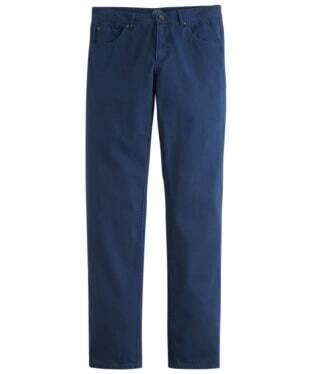 Pair the jeans with your favourite Joules tee for a casual look. 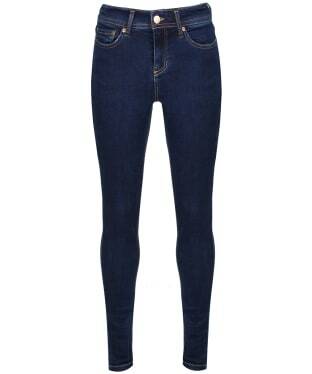 The Women's Joules Monroe Jeans are an essential piece for any stylish lady's wardrobe. 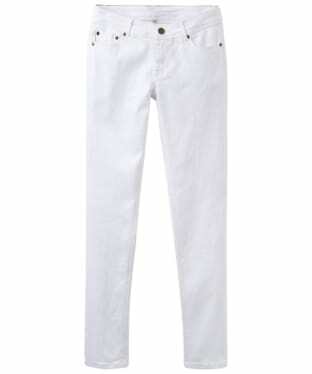 Crafted from a super stretch denim fabric for ease of movement and optimum comfort, these jeans are perfect for all day wear. Whether you are heading into the office or town, the Monroe Jeans are ideal for pairing with your favourite Joules sweater and jacket to complete your on-trend look with ease. 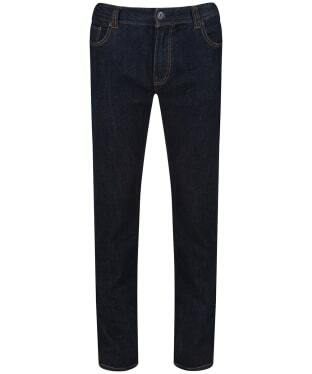 Every stylish gentleman knows that a pair of jeans are an essential addition to the wardrobe! 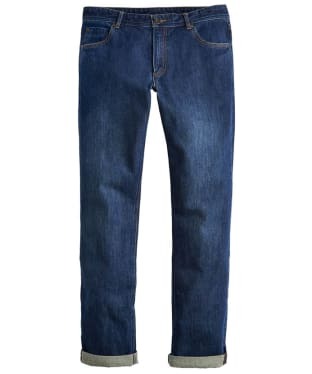 You will not be disappointed with the Men's Joules Straight Fit Jeans, crafted from super soft 100% cotton denim to offer a super comfortable feel, and an on-trend look that you are sure to love. Featuring a classic 5 pocket design and belt loops so that you can add your favourite belt, pair the jeans with your favourite Joules shirt and jacket to complete your smart casual look with ease. 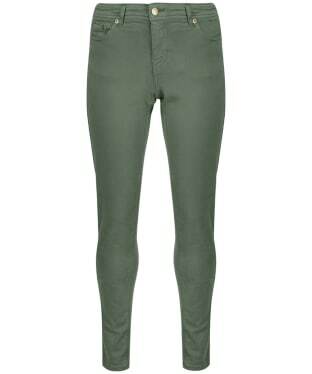 The ever popular Joules Monroe Skinny Jeans are a firm favourite in the wardrobes of stylish ladies up and down the country! 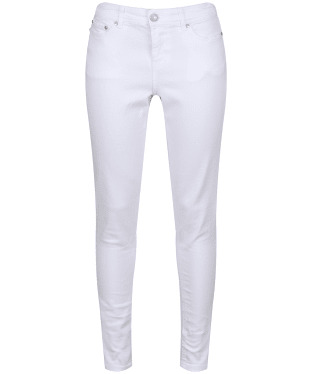 These mid rise, skinny fit jeans are a cotton and lycra mix, meaning they fit perfectly to the shape of your body to fit and flatter in all of the right places, not to mention offer expert comfort for all day wear! 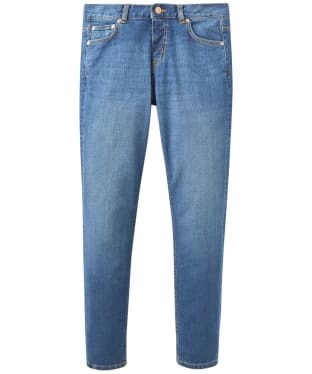 These Joules jeans are the ideal foundation for your casual wardrobe, and include a classic five pocket design and button and zip fly closure. 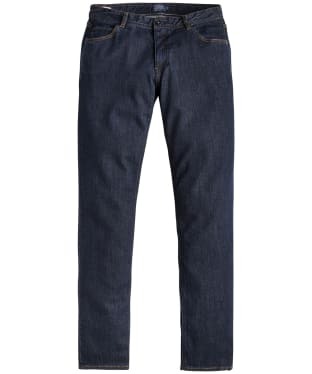 The Men's Joules 5 Pocket Denim Jeans are an essential piece for your wardrobe, crafted from 100% cotton to keep you comfortable, they are perfect for all day wear. Whether you are pairing them with your favourite Joules tee or sweater for when the weather starts to get cooler, these jeans are sure to be your go to item whatever you are up to! With a classic 5 pocket design offering ample space to store your essentials whilst you are out and about whilst giving you that on-trend feel, they are finished with signature joules branding for that added mark of quality and style. 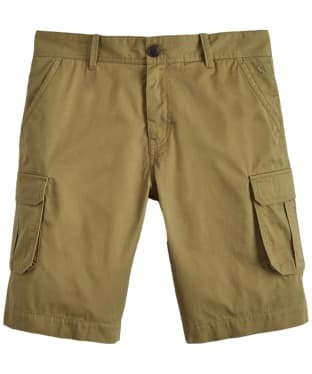 The Joules Croft Cargo Shorts are designed with practicality in mind. Featuring a zip and fly fastening, stitch detailing, belt loops to add your favourite accessories and six individual pockets with the bottom including snap closure for ease and extra security for your belongings. 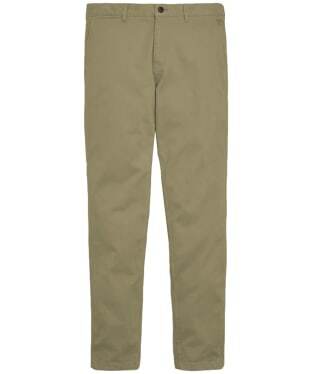 Crafted from 100% cotton twill they feel soft on the skin, yet strong enough to be the perfect partner on your next adventure. 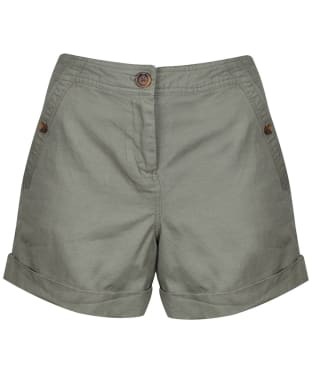 Whether you're heading away abroad or just going on an adventure right here in the UK, these Joules Croft Cargo Shorts are sure to be your 'go-to' when it comes to style and practicality. 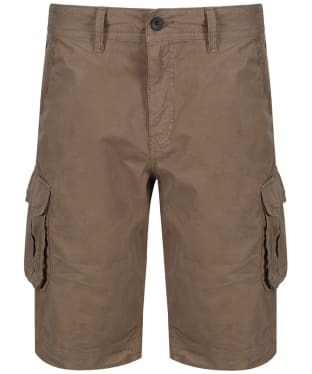 The rugged design of the Croft shorts means they offer six individual pockets, both side entry and press stud fastenings for added convenience. The Croft shorts feature belt loops so you can easily add your favourite accessories, and are crafted from 100% cotton for extra comfort. 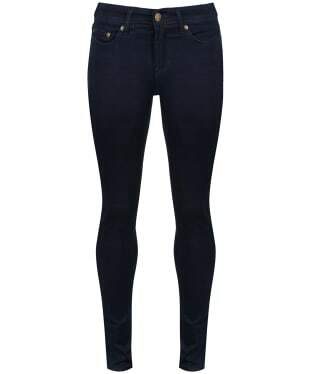 A firm favourite every season, the Women's Joules Monroe Skinny Stretch Jeans have been crafted from a super soft cotton mix, with a touch of lycra for that comfortable, stretchy feel, giving you that figure flattering fit that you are sure to love! 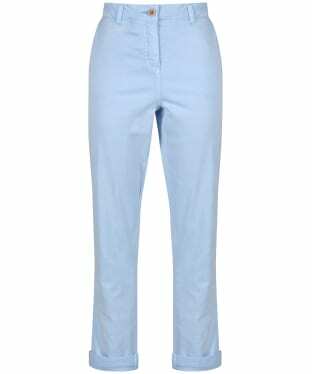 An essential piece for any stylish lady's wardrobe, these jeans are perfect for wearing all day long, and form the perfect base for your on-trend look.